Natasha Lommi began her dance career at Tamara Rasmussen Opisto (dance college) in Helsinki. She continued her studies at Danshögskolan in Stockholm, graduating in 2005, and then from the Theatre Academy in Helsinki in 2007. 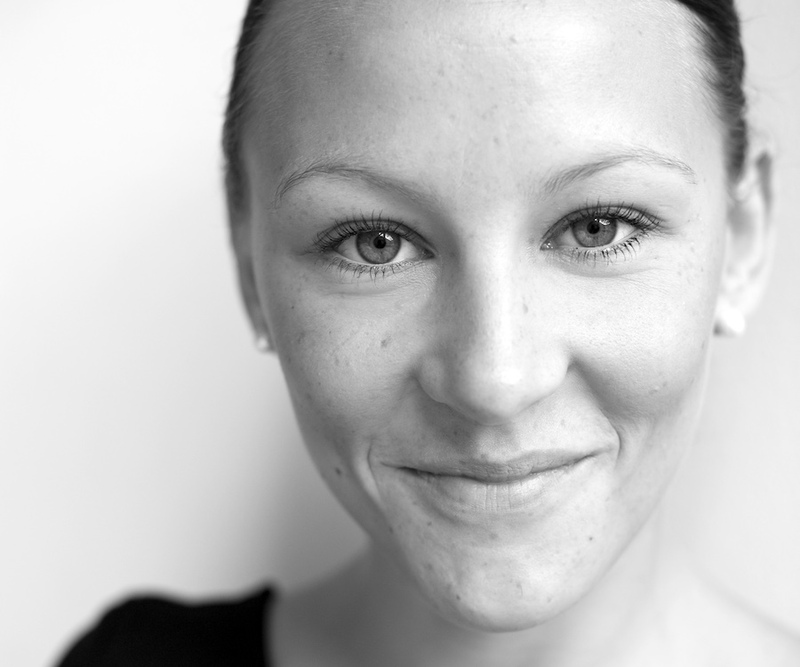 Lommi has worked with several Finnish choreographers, such as Tommi Kitti and Susanna Leinonen. She has also danced with As2wrists, Helsinki City Theatre, Helsinki Dance Company and Dance Theatre Jazz-Point. Lommi has also made dance films with photographer Noora Geagea. She has been teaching dance since 2000, primarily at Tamara Rasmussen Opisto. She has been a visiting dancer at Tero Saarinen Company since 2011.